Ask Us About IBM BI. We’ll reply within 1 working day. Instantaneous Insight into Public Perception for all industries, whether B2B or B2C. Insight gained from IBM Social Media Analytics can feed into a cycle of continuous business improvement, keeping the customer at the centre. Watch Make Better Decisions with Social Media Analytics [Video, 04:25] for applications across marketing, customer service, product development and human resources. 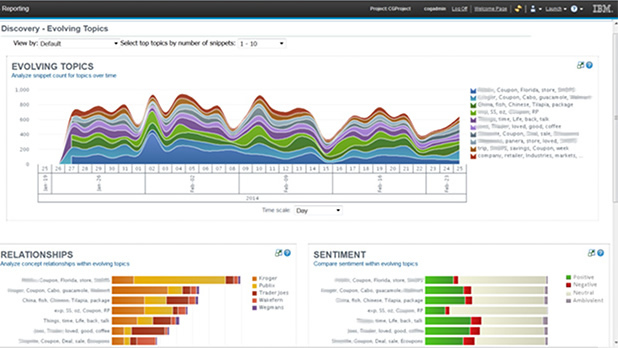 IBM Social Media Analytics is available as SaaS (Software as a Service). To find out more about how Social Media Analytics can help your business, please let us know a convenient time to call you.